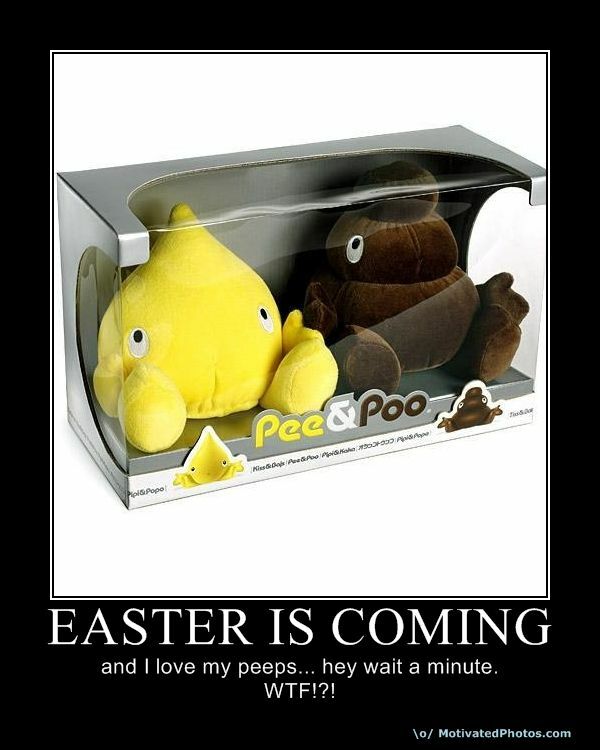 and I love my peeps... hey wait a minute. WTF!? !